Having Fun Helping & Teaching Others! First 31 student in 36 hours! 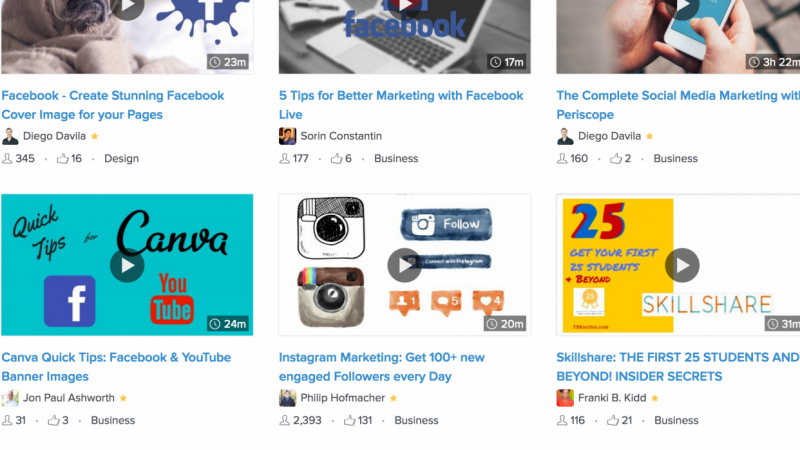 Just uploaded a mini course to SkillShare and reached 30 enrollments in 36 hours. Also, went from 21 followers to 52 in same time frame. It is now trending. Should I switch it to "premium" or just leave it as free for a bit? p.s. Hope this submitted projects gets you more points for this course!! Skillshare Strategy: Learn How To Achieve Long-Term Success On Skillshare.